GRAINROCK is specialized in quarrying and processing of granite products for exterior architecture. Since the company was founded, in 2014, GRIANROCK has built a solid reputation among those who demand the very best in granite. Combining modern technology together with the finest traditional craftsmen, GRAINROCK is today at the forefront of the granite processing industry. 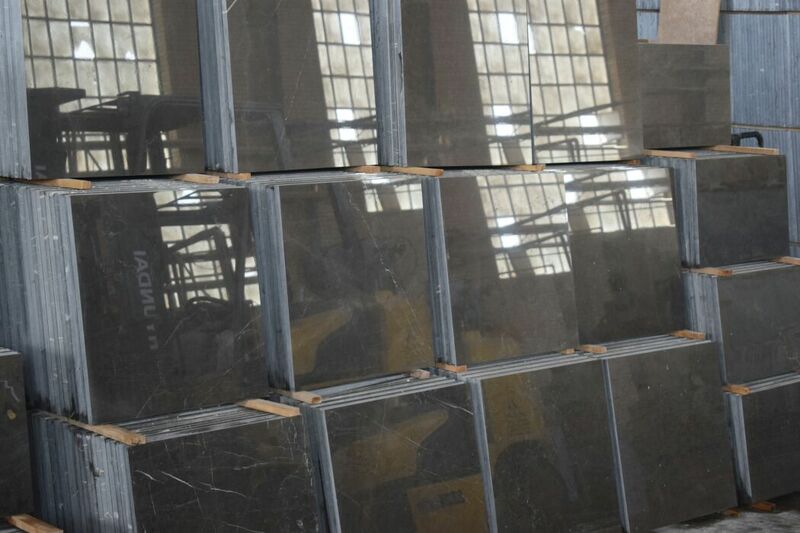 The company has been using its expertise to supply a wide range of granite realizations to overall World.